An incredible aroma. This rare variety of sage grows high in the mountains of the Grecian isle of Chios. The Greek island of Chios is notorious for its herbs, which thrive in the island’s distinctive soil. The only soil in the where the rare spice mastic gum can grow. Several varieties of sage grow on Chios. Our selection is robust and has a rich aroma that adds distinct flavor to any recipe. 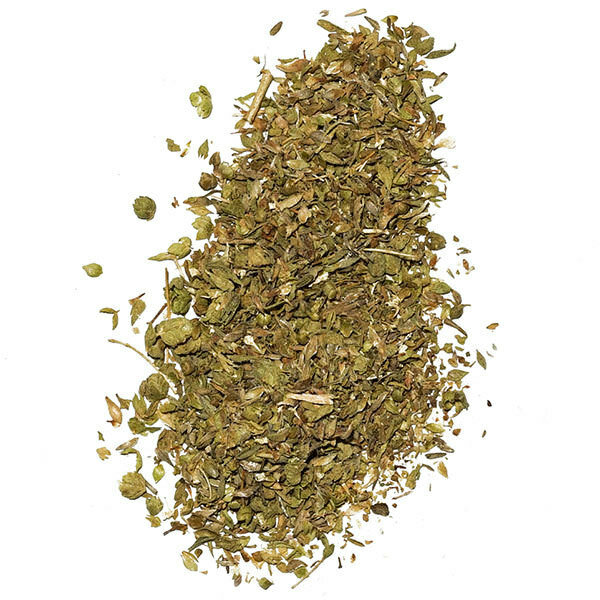 Add Wild Chios Sage to chicken or pork or any tomato-based dish. 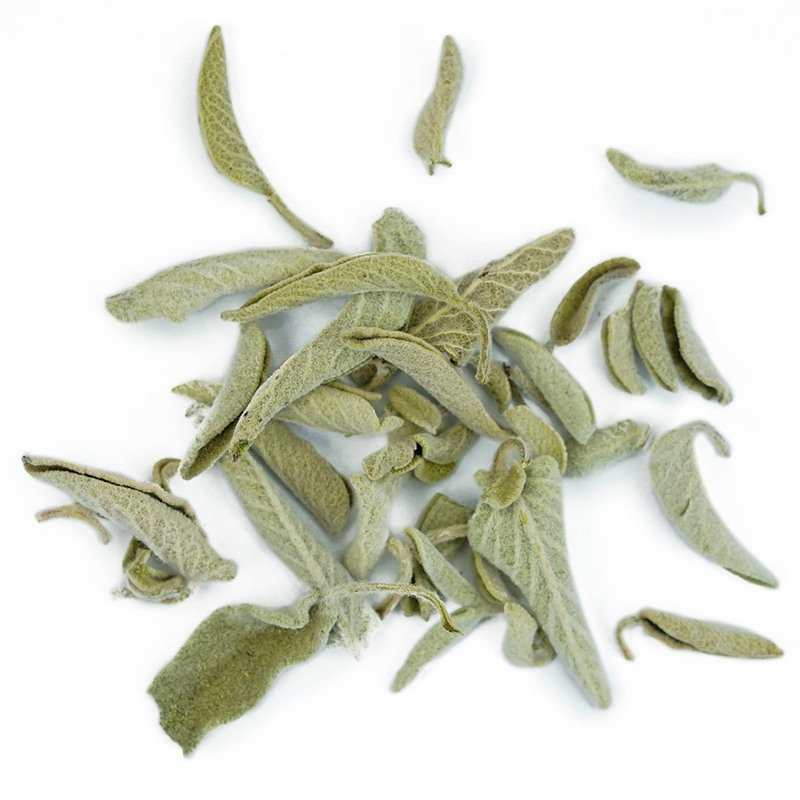 Wild Chios Sage also works well in legume soups and stews. 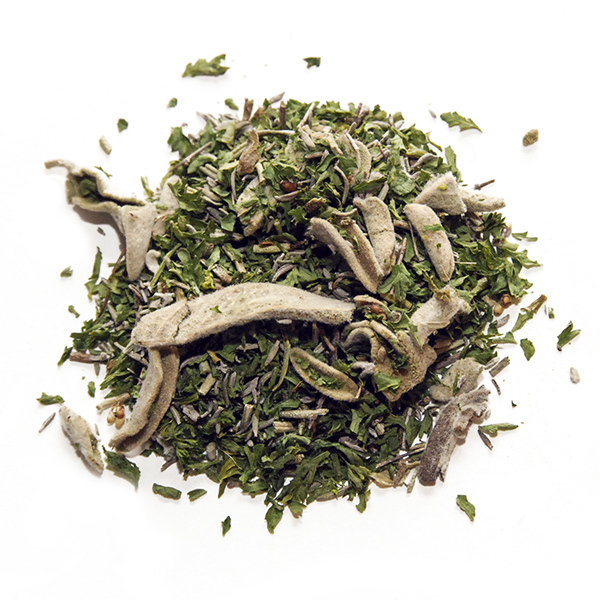 In Greece wild sage tea is often drunk for its reputed health benefits.